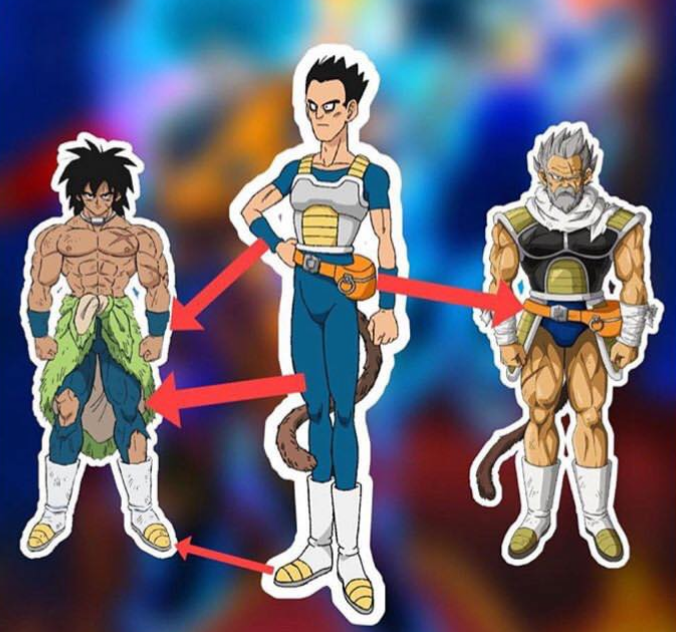 While everyone was agreeing over this fact, some of the comments pointed it out that Broly and Paragus may have used Beets as a food source as well. I mean, it’s entirely possible. The Saiyans can pretty much eat anything. I mean… Paragus was ready to sacrifice everything to get revenge on King Vegeta. Well, what do you guys think about it? Do you think Paragus would go so far? Let me know in the comments down below! Dragon Ball Super: Broly Crosses $100 Million Globally Breaking All Records! Dragon Ball Super Reveals Gogeta’s New Design, Toriyama’s Comment & Scenes From The Movie!